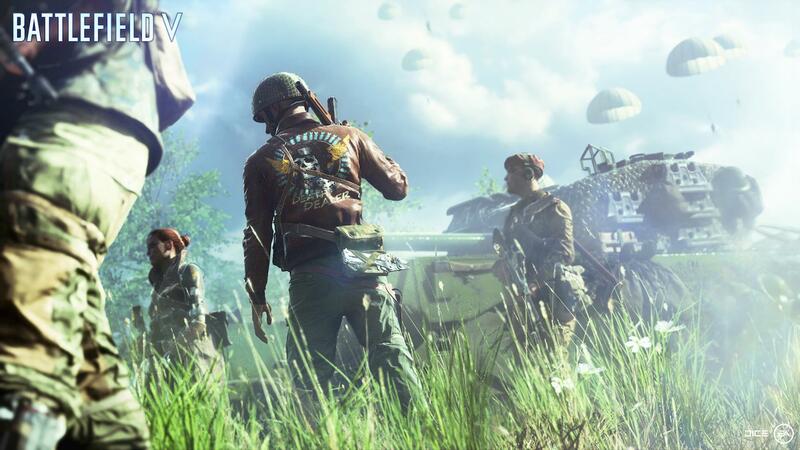 On the road to Battlefield V, fans have gotten free content and a chance to voice their opinions after the beta, but the one thing players have been waiting for is more information regarding the campaign, War Stories. Now you can finally take a look at the game’s single-player mode and see how these untold stories of World War II aim to create a memorable, emotionally powerful narrative. Here is the official Battlefield V War Stories trailer. The Battlefield V campaign is broken into several narrative vignettes, as detailed in the description. In Nordlys, resist German occupation. In Norway, sabotage behind enemy lines as an unlikely English soldier. In Under No Flag, fight for a home you’ve never seen in Tirailleur, and in The Last Tiger (available in December [as free DLC]) join the crew of a Tiger I as they question why they fight. Battlefield V will release on November 20, 2018 for the PlayStation 4, Xbox One, and PC.